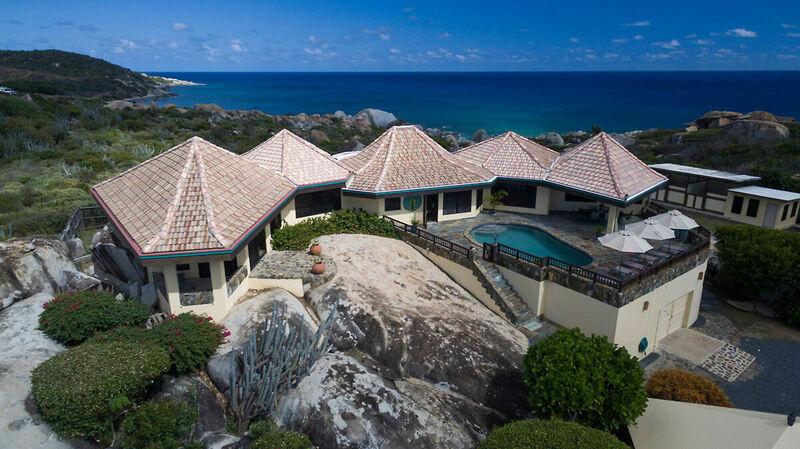 Mon Repos Villa on Virgin Gorda is Now Open & Taking Reservations! Mon Repos Villa is Now Open and Taking Reservations! Mon Repos Villa on Virgin Gorda is now open and taking reservations for the 2018 season. The villa is located ¼ mile from The Baths and Spring Bay with access to world class beaches for swimming and snorkeling. In addition, the villa is just a quick walk or drive to Top of the Baths Restaurant with its bar, pool and shops to explore. The perfect location for a family vacation, Mon Repos features a private pool, large fenced in yard and luxury accommodations throughout the villa.